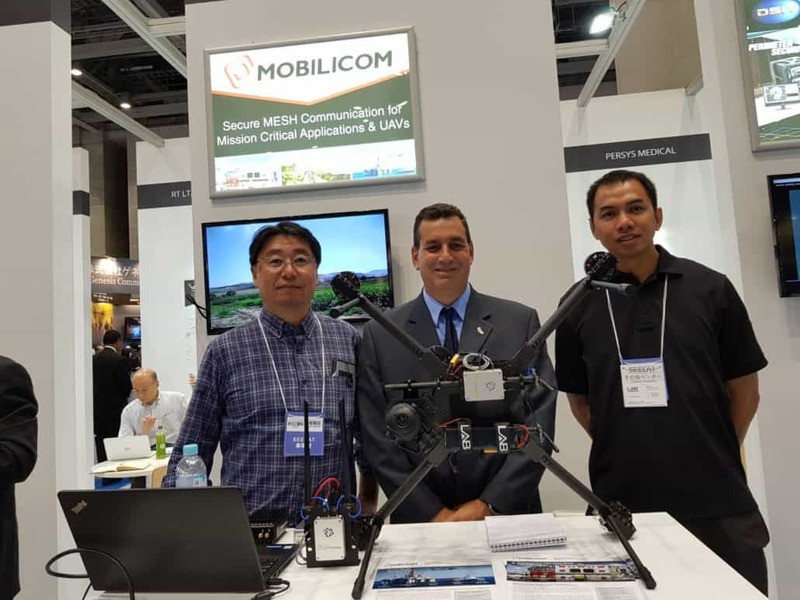 SkyHopper by Mobilicom has secured a design win with leading Japanese manufacturer of unmanned vehicles, eLAB. eLAB is a manufacturer of unmanned vehicles for air, ground and sea, as well as IoT devices. The Company caters to many commercial applications, including infrastructure inspection, surveillance and monitoring, search and rescue, and security. The SkyHopper solution will be integrated across eLAB’s LAB470 and LAB695 drone platforms, with the Company forecasting the production of hundreds of drone systems in the coming years. Based on the customer’s estimates, with the integration of three SkyHopper units per drone system, Mobilicom estimates revenues exceeding $1.4 million as a result. Given the breadth of applications that are served by eLAB’s drones, it will be employing multiple ground units working with each drone simultaneously, leveraging SkyHopper’s unique point-to- multipoint feature. Furthermore, Mobilicom’s achievement of obtaining TELEC certification enables SkyHopper to be immediately operated, integrated and sold within Japanese drone systems. “SkyHopper not only offers us robust and reliable communication, but the technology is very versatile, which enables us to apply it to the requirements of the different drones and the solutions they provide,” said Enroutelab’s CEO Tomoyuki Izu.